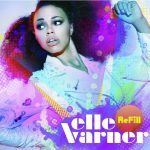 Grammy-award winner Elle Varner kicks off 2019 with a brand-new single– “Pour Me” featuring Wale. 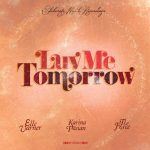 “Pour Me”, produced by Nascent and Jimmy Varner, is a laid back, R&B groove with a touch of jazz that has Elle reminiscing about a lost love. 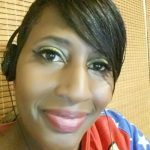 The track will be featured on her new mixtape to be released this spring. 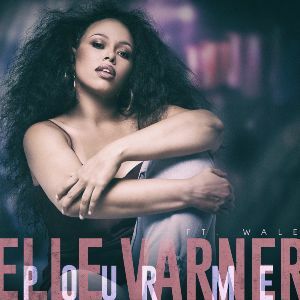 In fall 2018 Elle released the warm-up single “Loving U Blind”, the heartfelt ballad about avoiding the pitfalls of loving too fast. That single not only showcased her versatility as an artist but her vulnerability as well. Click on “Pour Me” and let us know if has juice. 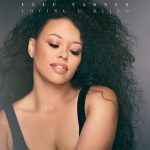 Catch Elle Varner performing on select dates for Marsha Ambrosious’ NYLA Tour which starts in a few days in San Francisco, CA.